We love what we do and we think our workshops are a blast, but you don't have to take our word for it... Check out what our participants are saying and the images they're capturing with us! Scott won Editor's Pick on Naturescapes.net with an image from this workshop! Congratulations Scott! 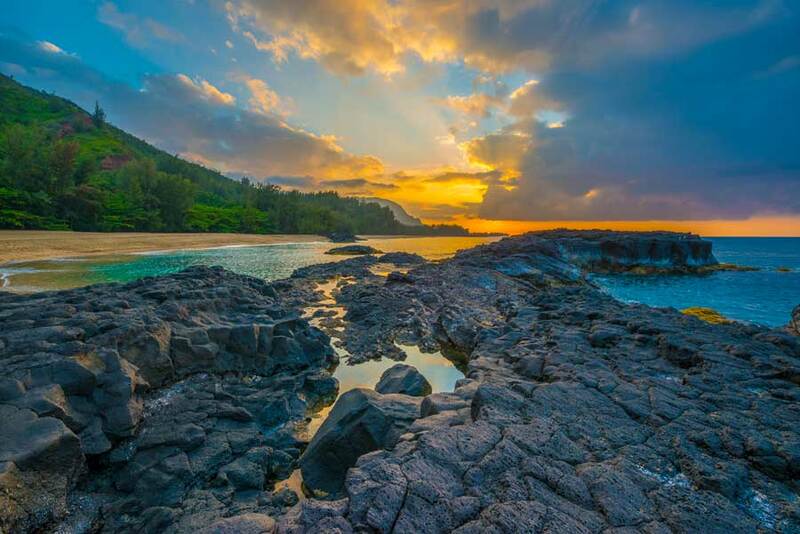 "The folks at Kauai Adventure Photo Workshops were great. 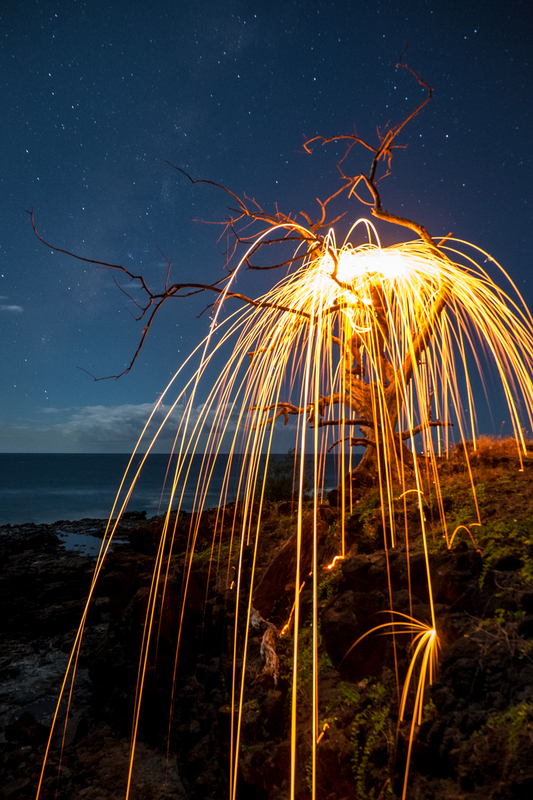 I took a couple of private workshops with a special interest in night shots with stars and burning steel wool. Patrick took me to some great locations and was an excellent teacher and guide, as well as being fun and enthusiastic. He even crawled up into a tree for me! I highly recommend you take one of these workshops. You won't regret it!" "I have taken several photography classes in the past, but this photo workshop is by far the best one that I have participated in. 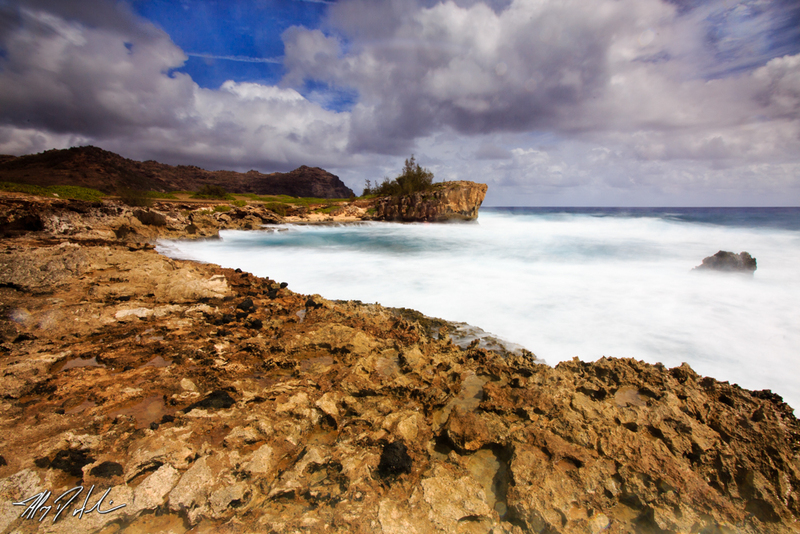 It is a great way to see Kauai, and the photo locations were exceptional. I learned more about my camera, and what it is capable of in this one day workshop, than all my other classes combined." "Patrick has an incredible eye and is extremely knowledgeable. He has the superlative ability to transfer his vast knowledge to clients in an easy-going, yet detailed manner. 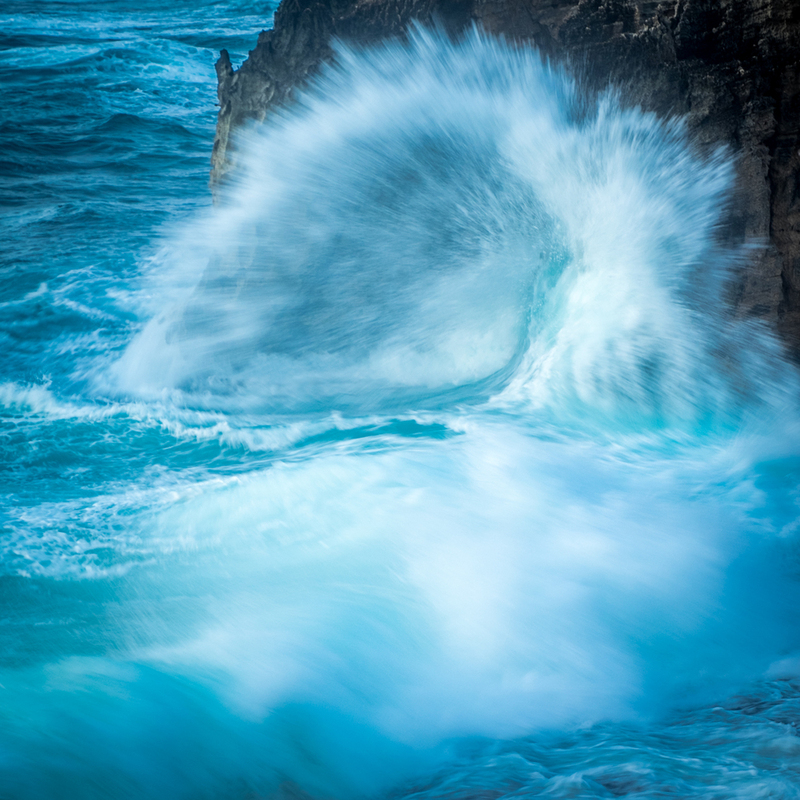 I would highly recommend Kauai Adventure Photography Workshops to anyone wishing to photograph and at the same time, see amazing sights in Kauai." "This was an ADVENTURE!!! I go to Hawaii at least 3 times a year and this is what I have been looking for on my trips. I would recommend this to any serious photographers going to Kauai. I'm returning in April/May and already have plans to do at least two workshops with them." "The locations were interesting and definitely off the beaten path - selected based on their knowledge of the island, and provided opportunities for unique subjects and compositions. The workshop overall was a fun and rewarding evening that easily produced shots that I'm excited about and proud of. " 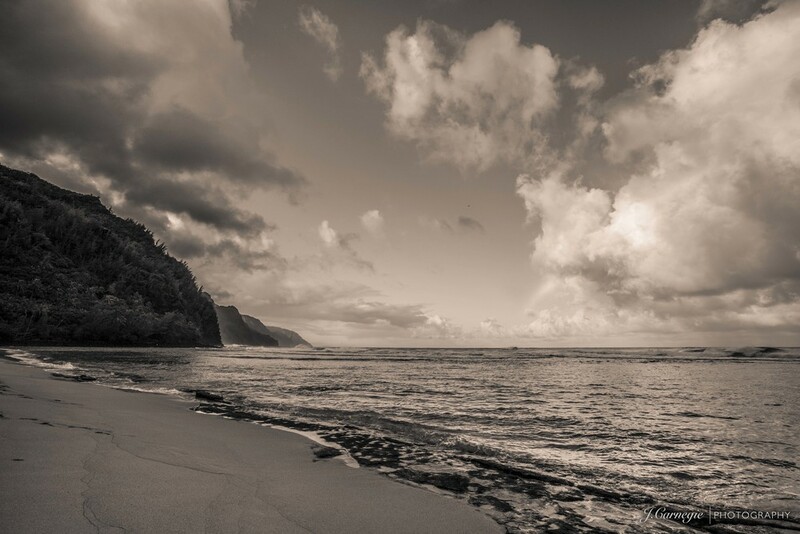 "A great workshop for any photographer traveling to Kauai! I left with some great shots to add to my portfolio! 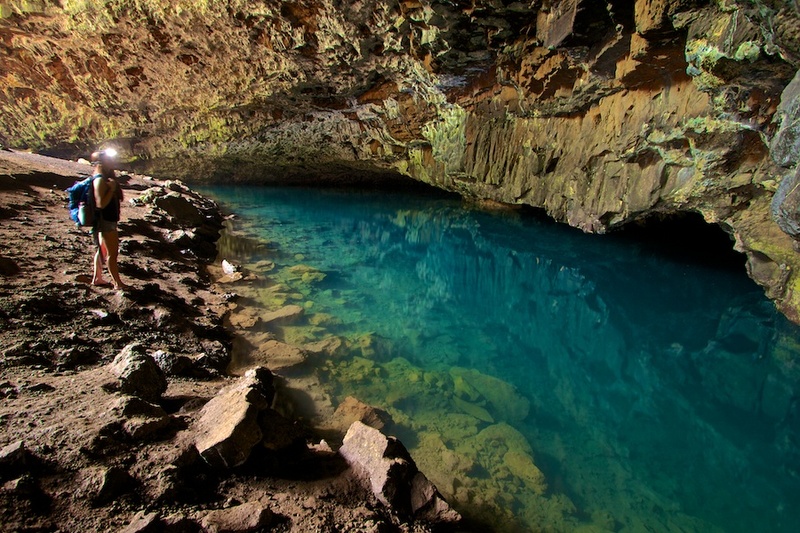 I will definitely be looking up KAPoW on my next trip out to Kauai!" 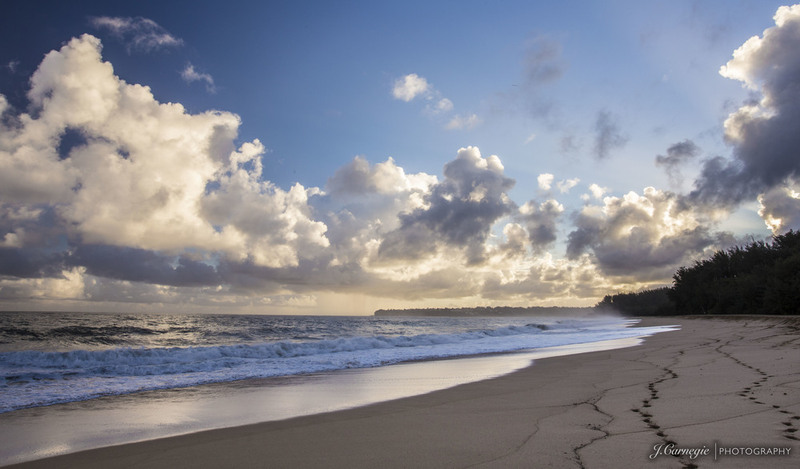 "I have been to Kauai a few times and have done most of the touristy hikes/trails. Not only was I brought to locations that are not in any guide books but we also made stops at places I would have normally walked right past. This is definitely at the top of my list in Kauai, I look forward to doing it again on my next visit." "I learned a lot - took some beautiful images and just sold one. They have great personalities and are perfect for this kind of job. They took me to locations that I wouldn't have known that were there. If you are in Kauai and have the time - this is a must. 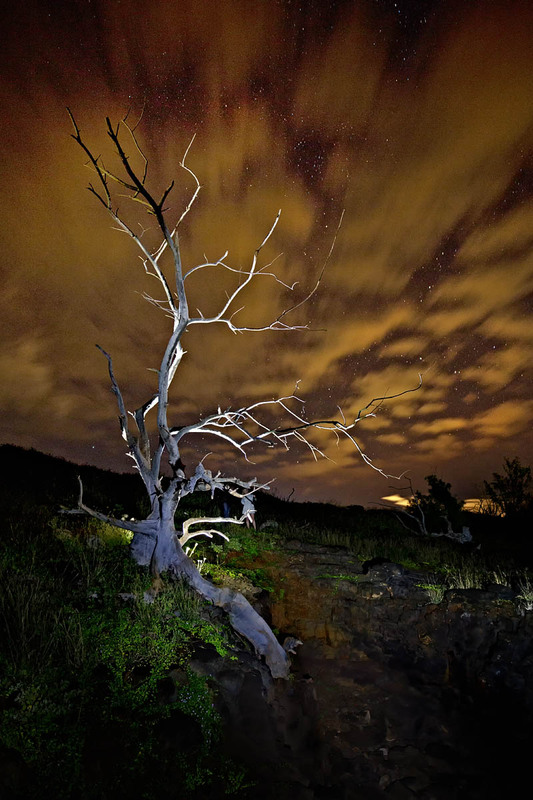 I would love to go back and take the night photography workshop. They rock!!!" "They teach you everything from composition to camera settings. Whether you have been shooting for a while or just starting out, I am positive they can help you out. If you ever wanted to improve your skills or are just starting out in photography I would highly recommend you take one of their workshops." "Using the information that Patrick taught us we were able to take a lot of great photos during the remainder of the honeymoon too! 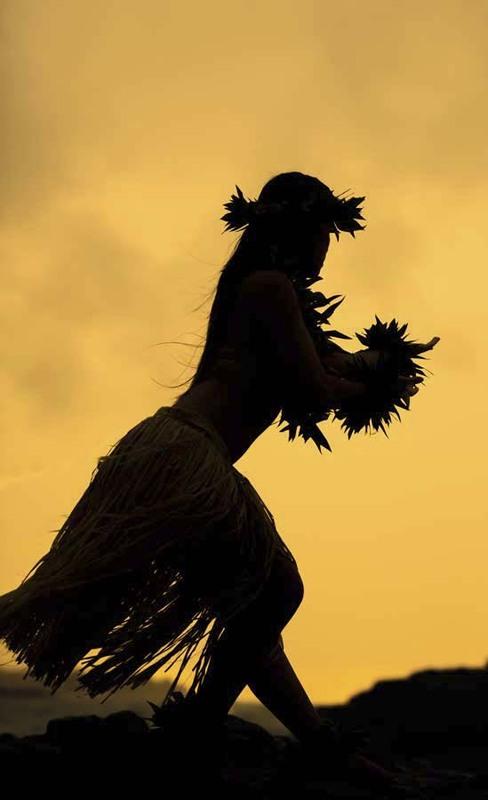 Definitely recommend this workshop to anyone of any skill level who is looking to take some beautiful pics in some unique locations on Kauai." "I saw some locations I never would have gotten to, and having a model for some of the photos was wonderful. Great locations, help, friendship, learning, and photos!" "This isn't your ordinary photo tour. It's an experience. I would recommend this to any photographer, entry level to advanced who is looking for a little adventure on Kauai. It's a great chance to share your passion for photography with others on the same level." 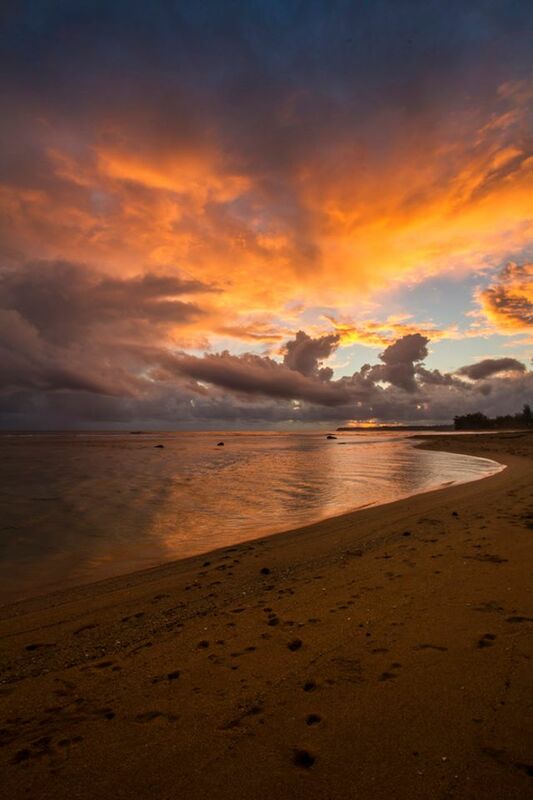 "I've lived on Kauai for 18 years, but this was and adventure! Was it worthwhile and did I learn? Absolutely! And the additional Photoshop class I added on the next day was equally fun, interesting, and definitely hands-on beneficial to someone with some existing knowledge! I highly recommend this for serious photographers, and also encourage you to be in decent physical condition to get the most out of the experience!" "I wasn't really sure what to expect with a workshop, but the experience was wonderful. If you enjoy photography and want to have a really interesting evening with friendly people and great photo opportunities, locations and tips, look no further than these classes!" 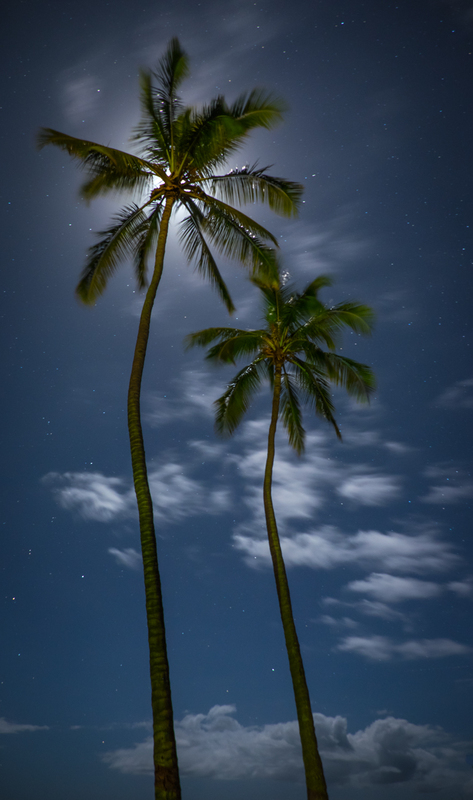 "If you are on Kauai and a photographer this is well worth the money. The spots we visited were outstanding and I got some amazing images. Not your standard workshop. Highly recommended!" "I am fairly knowledgeable and was worried the outing would be too basic. However, their vast knowledgeable and obvious and contagious enthusiasm made for a great night out. They were able to answer my questions and helped me leave with some unique photographs I would not have otherwise taken, a renewed enthusiasm for photography, and with great memories. This workshop is a must!." "I advanced my digital photography work by orders of magnitude. 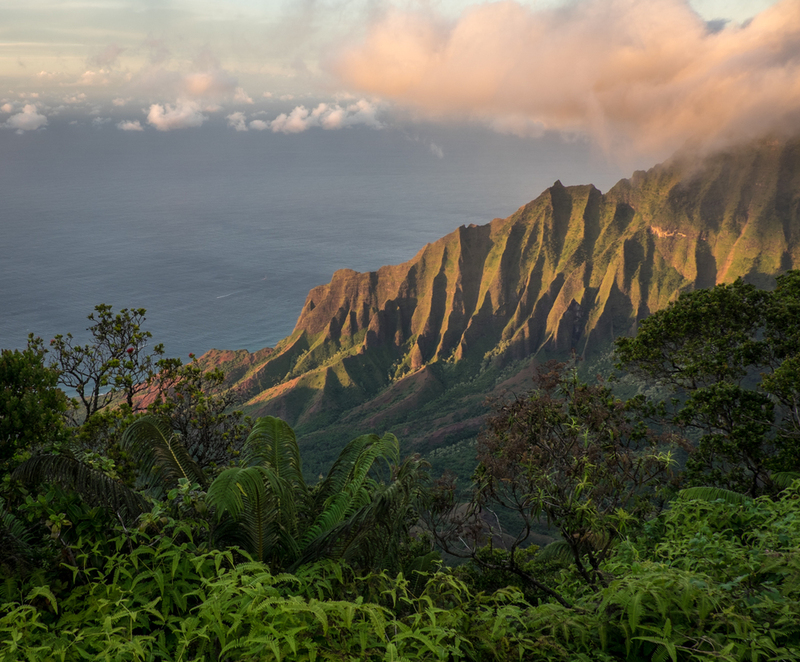 Whether you want to go on a trek like no other, to grow your capabilities as a photographer or just plain have a blast you'll never forget on your trip to Kauai, taking a workshop with them is a must-do." "If you ever wanted to improve your skills or are just starting out in photography I would highly recommend you take one of their workshops. We hiked out to parts of the island I never would have found by myself at the right times for great light. 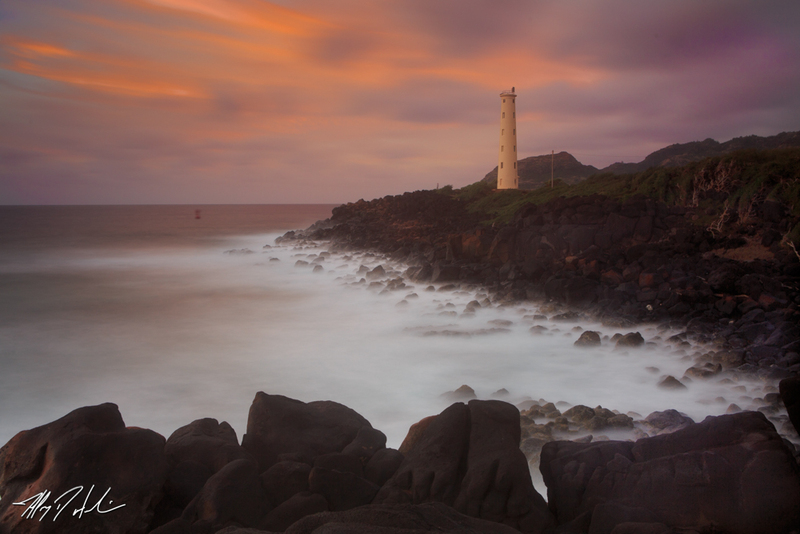 They run a great workshop - a must do if you like photography and you have an interest in getting to lesser known spots on the island." "As a professional fly fishing guide in my home state of Michigan, I can attest to how challenging making each trip special for the client can be, given one's familiarity with what the day will likely bring. But they rose to the challenge, making our experience fresh, exciting, and ultimately, most rewarding. In short, I cannot recommend them highly enough."